Adrian alphanso crooks a.k.a (kinglorde) born in Kingston Jamaica w.i. on may 08 1989 at the age of 3 he migrated to st james with his parents and siblings. Kinglorde attended the Adelphi primary and Albion all age schools at the end of which he migrated to usa in 2008,his Motto being “labour for learning before you grow old” kinglorde enroll at weaver high school in Connecticut where he received his diploma. Having exposed to music at a tender age his passion for music become intensified as he chooses to take music at a higher level, determine to be a recording artist and eager to flant his skill kinglorde frequently attend talent shows across the community of Hartford. His brilliant ideas led him to start writing songs and in 2014 he recorded his first hit singles (if a war)produce by pure music production he also records tracks for major producer delly ranks. With ranks he scored his first hit single titled “don’t talk certain things”. In 2015 king lorde released his mixtape titled “the king has risen” which sold over 2000 copies. 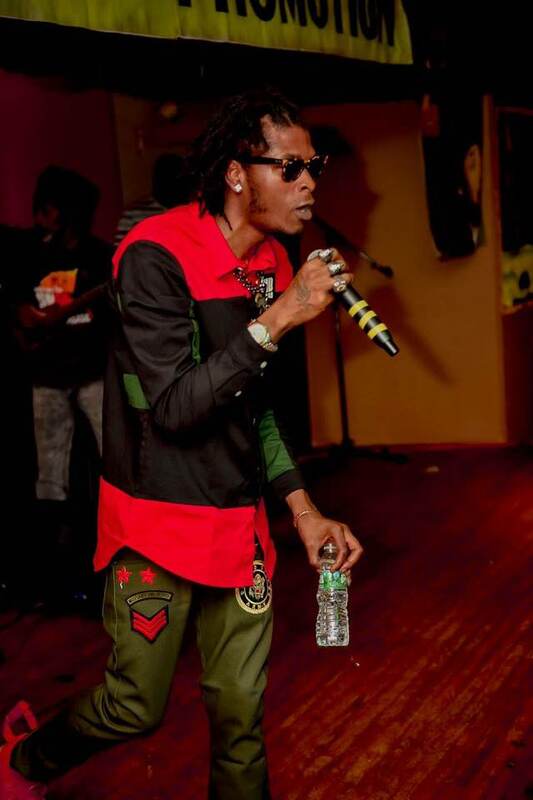 Kinglorde began to take his career to the next level by working hard and voicing new tunea in the studio, getting booked and performing at reggae festival on a routinbasis . His philosophy is “all things shall perish from under the sky music alone shall live never shall die”. Kinglorde decides to make music his choice.